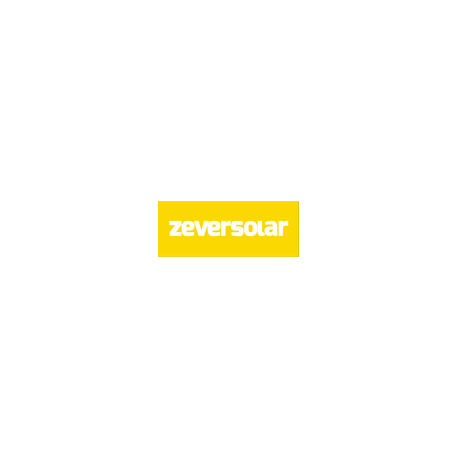 ZEVERSOLAR inverters warranty extension from 1 kW to 3 kW (included). Imperative: You must order this extension within 6 months after purchasing the inverter. The ZEVERSOLAR inverter must have been ordered from Alma Solar.